Modestly priced for the stylish boy or the elegant little man, these trousers are fluent for the office, a walk around town, or even a dinner date. In herringbone, they make for an ideal winter staple. 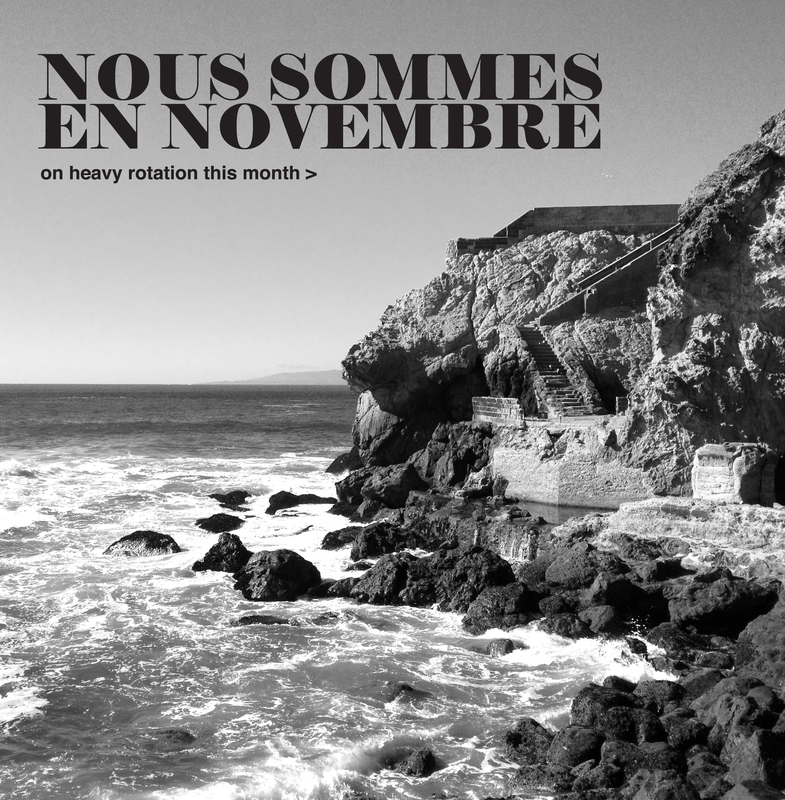 At the forefront of the French music scene are Nili Hadida and Ben Cotto. 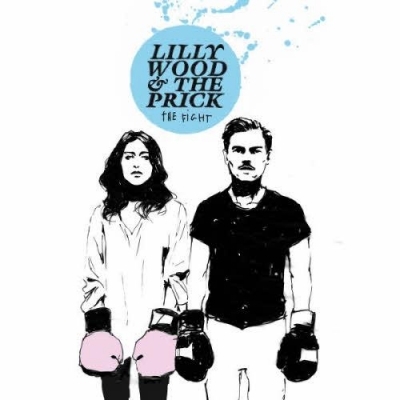 The pair known as Lilly Wood and The Prick, have been crafting remarkable sounds, pioneering the alternative music landscape with their short but notable discography. 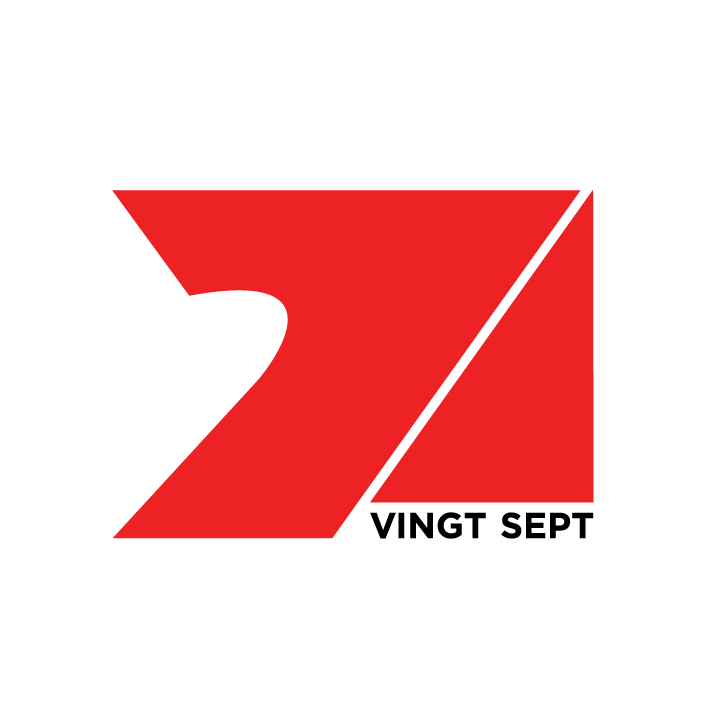 The Fight is their latest offering and it is mostly, with the exception of some French spoken word, performed in English. There is a credibility that is hard to shake in this record. It suggests that twenty-somethings can go through a lot, transcending the Urban Outfitters veneers of canvas sneakers, moustaches, and ironic wood paneling. “Joni Mitchell” is an emotional callous, both melancholic and glorious in its vocal delivery and musical composition. Encapsulating pop, folk, and electro, The Fight is the kind of record that has certainly been touched by the vocal range of Stevie Nicks and more recent voices like Jenny Lewis of Rilo Kiley, and The New Pornographers. Most prized of the band’s sound is “Le Mas”. An anthem dedicated to getting soaked, it is an infectious track with a recurring guitar thrum and salacious vocals. One simply cannot shake the male French spoken word in the background, repeating the words “pink pool” as Ms. Hadida loops her chorus in English. To get a taste of the talent that is Lilly Wood and The Prick, check out their latest single, “Middle of the Night”. 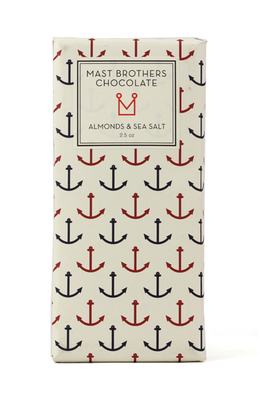 The mixture of almonds and sea salt have been making a mark in the chocolate world, a power duo of sodium chloride and nut, nestling deliciously amidst cocoa confection. 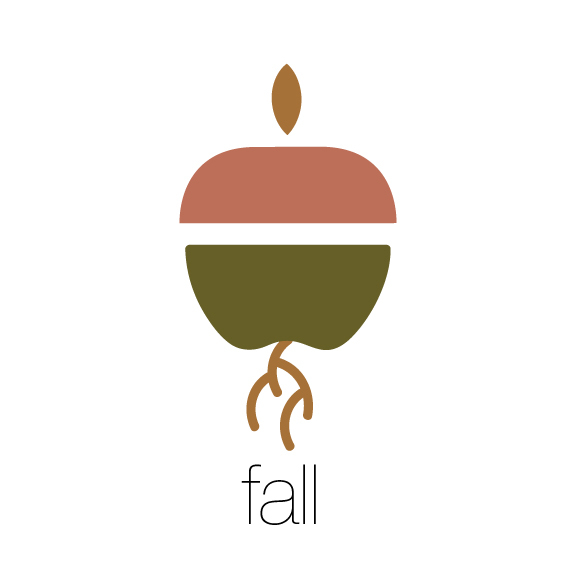 Three variations come to mind, each offering an elaborate but unique take on the concoction. A ruler of the dark chocolate kingdom. Dominican Republic dark chocolate maintains its integrity with California almonds that are roasted in sea salt and cold pressed Italian olive oil. 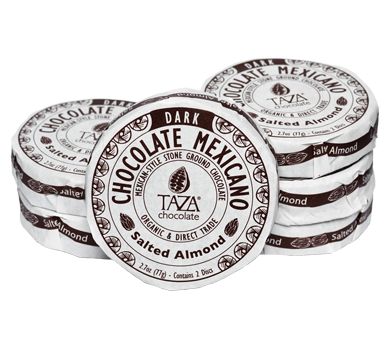 Ideal for melting for a mexican hot chocolate, but perfectly suited to go with your morning espresso. The elegance this dark chocolate offers is in the fine subtleties of almonds and salt that are finely ground. Milk chocolate has somewhat faded in the background, its delight becoming almost unassuming to the senses. 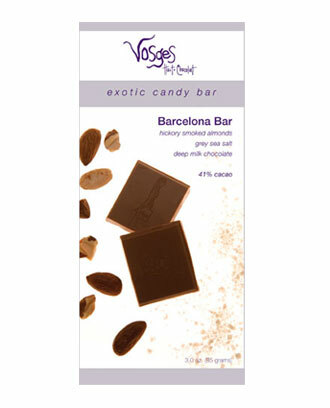 Vosges crafts a bar that catapults milk chocolate back to the remarkable. Fleur de Sel Grey sea salt and smoked almonds are instrumental in the delivery of this chocolate that certainly delights. If there was one thing holding Solange Knowles from proving musical ground, it would have to be that she may always be overshadowed by the icon that is her older sister Beyoncé. Fortunately, Solange, albeit young in her artistic career, has been astutely paving her own path, shining brightly sans the pyrotechnics of mainstream pop. While her 2008, “Sandcastle Disco” failed to be a chart topper, the song became a popular underground hit, offering a breakbeat alternative to a year earmarked for Rihanna. 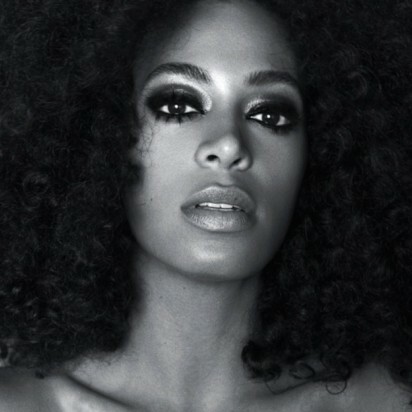 In January of 2012, Solange finalized a modeling deal with Next Model Management. 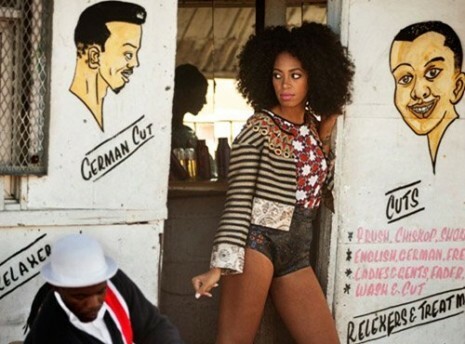 A testament to her cultural integrity, Solange’s panorama extends to acting and being a DJ too. Her latest material parades a syncopation of fashion and style, her aesthetic flirting with what may be pegged as hipster, but demanding greater recognition as the package she presents is remarkable. “Losing You” is a grown up, chilled ditty, shot in South Africa but comes from a clearcut, New York point of view. While colorful and filled with haberdashery, any vibrancy is muted by Solange’s frosty tunefulness. Her other recent release “Sleep In The Park”, is a more confident and courageous number, with pleasingly complicated harmonies, and a lot of 80’s soul.